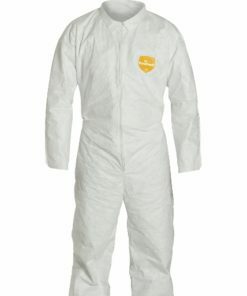 DuPont ProShield Basic safety coveralls are a spunboud meltblown sponbond ( also known as SMS) disposable garments that are made for maximum comfort and breathability. 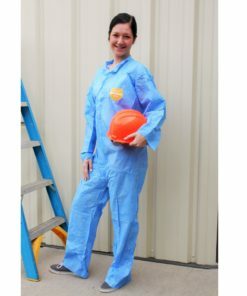 They are generally used for hospital visitation and jobs requiring general maintenance. 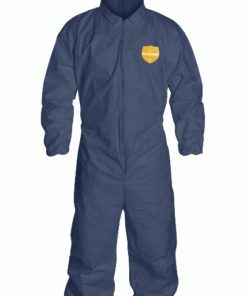 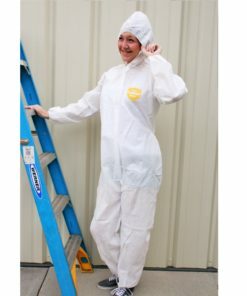 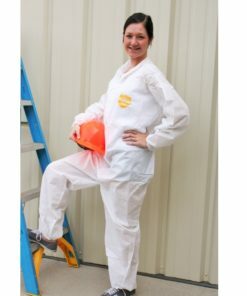 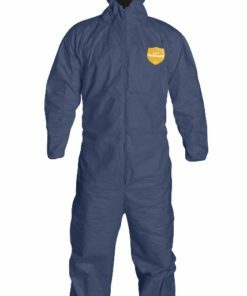 The ProShield® Coveralls come in a variety of styles such as open wrist and ankle, elastic wrist and ankle, or elastic hood and ankle colors blue and white. 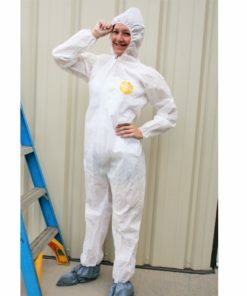 Dupont Safespec™ 2.0 shows DuPont™ ProShield® Basic acceptable use for things such as general dirt and grime, animal waste, and sanding & grinding waste.